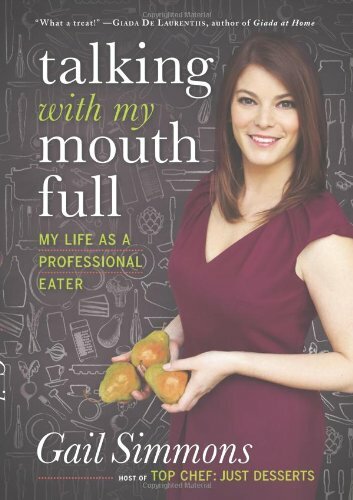 Gail Simmons, editor-in-chief of Food & Wine magazine, has the best gig of all the judges. Padma Lakshmi and Tom Colicchio have to hang around each day for most of the challenges while Gail helicopters in for the final tastings and judgings. She always looks composed and ready, sharp and spicy assessments ever at the ready. This season she is even getting featured in an episode, as the competing chefs cook for her bridal shower. Should be fun.